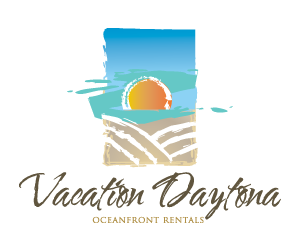 We own and rent Daytona Beach Condos. This blog is for our guests, to assist them in vacation planning. I would love to add your reviews and pictures, please contact me at 630-927-6669 to arrange.